When individuals or businesses opt to use CDN services, their primary goal is to provide a delightful experience to website visitors. Ensuring a fast loading website, despite the distance between an access point of the visitor and server where the website is hosted became a thing of utmost importance. Since CDN services have an impact on both the website and the business, optimizing a CDN strategy for the ever-changing online world rises to the top of the priority list. This is why I have put together a list of tips that could help you implement this optimization smoothly. Getting a CDN solution doesn’t mean that you will experience the benefits within the next 24 hours. This is because a CDN has direct and postponed indirect consequences. The direct consequence of using a CDN is a faster website speed, while the indirect one is ranking better in search results pages. 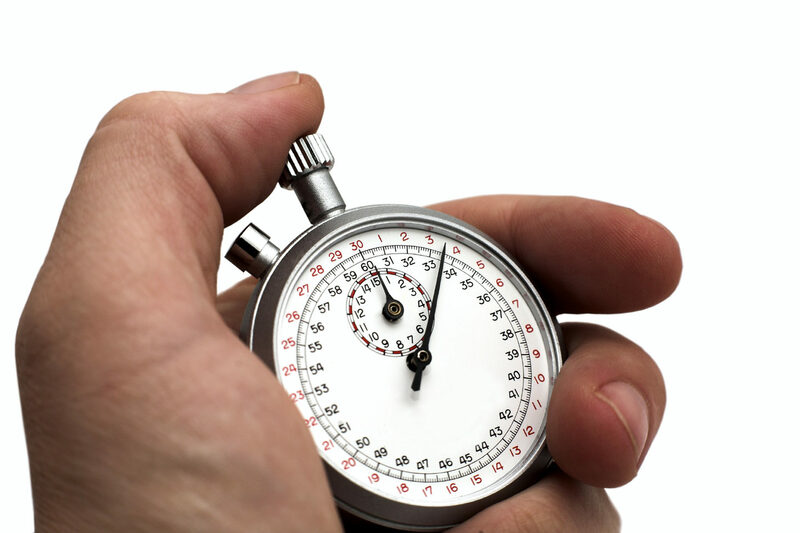 Google stated that site speed has a very small effect on SEO, unless the loading times are ridiculously slow. On the other hand, when your website is speedy, it will provide a better experience to its visitors. This increases time spent on page, which is one of the major factors that affect SEO. In order to get reliable metrics of the CDN benefits, you will have to wait at least a few weeks after a CDN implementation. This is because Google has irregular website crawl frequency, which is determined by many factors, such as pagerank, links to a page, and crawling constraints. So before you start to devise any optimization strategies, let the CDN sink in and only then look at metrics such as traffic, click through rates, and page abandonment. All of these are quite important if you are starting your first website and want to grow your online presence. Furthermore, you should check the website reliability after CDN implementation, and you can use some of the free tools such as Loadster and Load Impact. While, in fact, a CDN ensures increased website speed, this is not ultimately a fool-proof solution. As we could see back in 2014, Amazon services went down for more than two hours, creating problems for users around the globe. This is why businesses use CDN failover strategy by using multi-CDN. This is a type of redundant protection and it will make sure that your website starts using another CDN service if your primary one fails. Some of the largest digital establishments use this strategy, for instance, Netflix is using four CDNs, while Facebook, LinkedIn and Twitter are using three. If you are running an online business that has a lot to lose from being unreachable for even one minute in some corner of the world, this failover strategy is a good one to implement. Every time you make changes to your website or reconfigure your origin settings, it would be wise to revisit CDN settings in order to make sure they are configured properly. The main problem occurring here is called “cache miss” – an event when a CDN redirects users to the origin website, duplicating the number of operations and increasing the latency instead of reducing it. Make sure to check the cache hit ratio metric. If it is below 80%, there is some problem causing the CDN slowdown. Here are some of the miss configurations that might happen and how to fix them. Forced redirect from HTTP to HTTPS. As soon as Google announced that HTTPS is a ranking factor, many businesses switched to HTTPS. If you are using a CDN, you have to make sure that you are not using an old origin URL (http://www.yourwebsitename.com) in your CDN settings tab. Make sure to update it with https://www.yourwebsitename.com. Misconfigured caching headers. Cache headers indicate to the CDN whether they are cacheable or not. If you don’t want to dive into coding, check your CDN settings to override cache headers in your website files. Multiplexing – Enables loading of multiple resources over a single connection. Header Compression – Avoids TCP slow start, thus significantly reduces the overhead. Server Push – Significantly reduces round trip, allowing users to quickly access content pushed by the server. Increasing the security of your website by using the newest protocols will create a safer environment for website visitors, thus gaining their trust. This way you can increase traffic and conversion rates. Decrease the number of HTTP requests. To address the limit of connections a browser can open to your website, you can consolidate website resources. For instance, consolidating images into a single sprite image can significantly reduce the number of HTTP requests made by a browser. This way browsers can parse a website page faster. By using this strategy, you will protect your website host from overloading and at the same time give visitors what they need – speed. Keep images optimized. In order to avoid long loading times, you should have all your images optimized for the web. If your business model requires you to provide high-quality images to website visitors, make sure to check if the CDN provider has a progressive rendering option. This option allows the CDN to serve a pixelated version of an image and then replace it with the original image over time. Use vector images. Whenever the situation allows it, use vector images. These files have a ridiculously small size and they are a great solution for responsive design. Choosing the right CDN strategy and keeping it optimized will depend on your business model and your approach to content delivery. In general, the best practice is to keep both the website and the CDN strategy optimized for the best user experience. To achieve this, you have to stay tuned to the latest achievements in web technology development, which makes optimization an on-going and never-ending process. Netlify provides a Free SSL, HTTP/2, Asset Acceleration and a Global CDN to assist in making this never-ending process something you will never need to worry about.